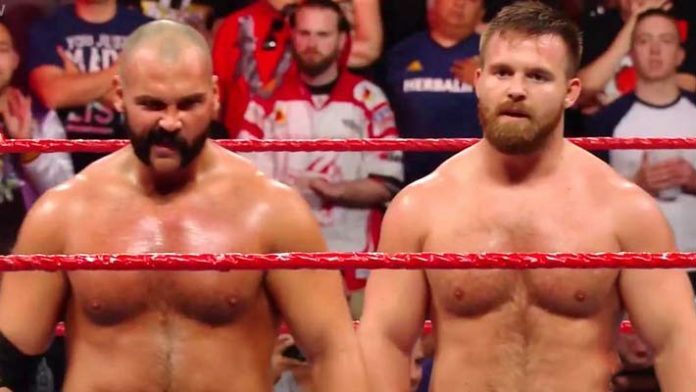 Dash Wilder and Scott Dawson have been in the headlines quite a bit as of late. It has been reported that the tag-team asked for their release from the promotion recently. According to Wrestling Observer Radio, their contracts run until April next year. Their match in San Antonio was evidently a show-stealer, which Sasha Banks referenced on Twitter. Holy I want to be like the revival #wwesanantonio ? Pro Wrestling Sheet stated the team was unhappy with how tag-team wrestling in WWE is presented. This then led to them asking for their release. “Sources tell us the tag team’s decision to ask for their releases was based on how little time and respect the division is given,” the report reads. Dash Wilder also applied to trademark the term “#FTR” on New Year’s Day. This led to speculation the team was looking to leave the company. It was also believed the Revival requested to work more on NXT. This was addressed by Bryan Alvarez on Wrestling Observer Live recently. “The only thing I can tell you about The Revival right now is I don’t know if they asked from a release from WWE, but I do know they have been asking about doing more matches down in NXT,” Alvarez said.